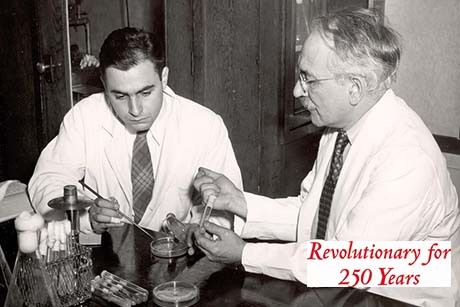 Share the post "Revolutionary for 250 Years: Waksman, Schatz and the Discovery of Streptomycin"
Martin Hall on the George H. Cook campus was the site of the discovery of streptomycin – the first effective treatment for tuberculosis – by Rutgers revolutionary Selman Waksman and his graduate student Albert Schatz. In 1952, Waksman received the Nobel Prize for Physiology or Medicine for his “ingenious, systematic and successful studies of the soil microbes” involved in that discovery. 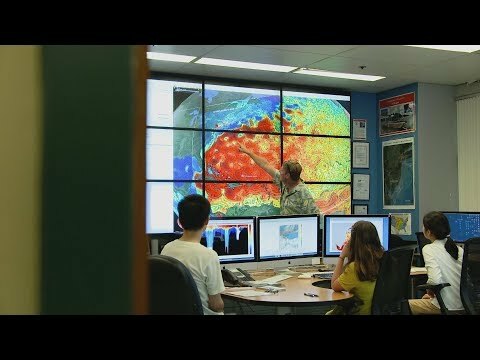 Read more at Rutgers Today.